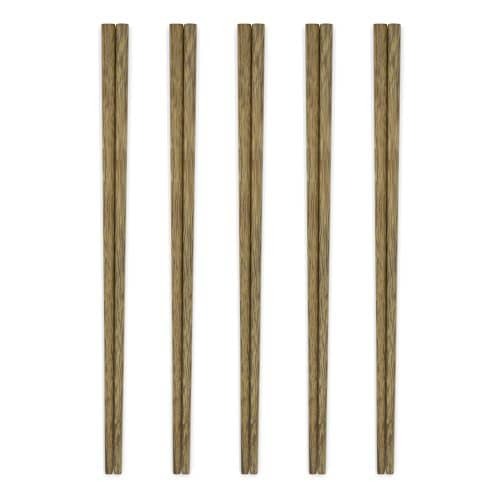 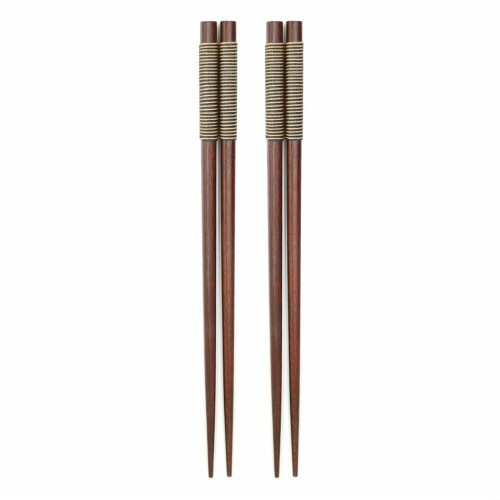 These handmade chestnut wood chopsticks are made from natural, eco-friendly materials and will make an amazing and elegant gift. 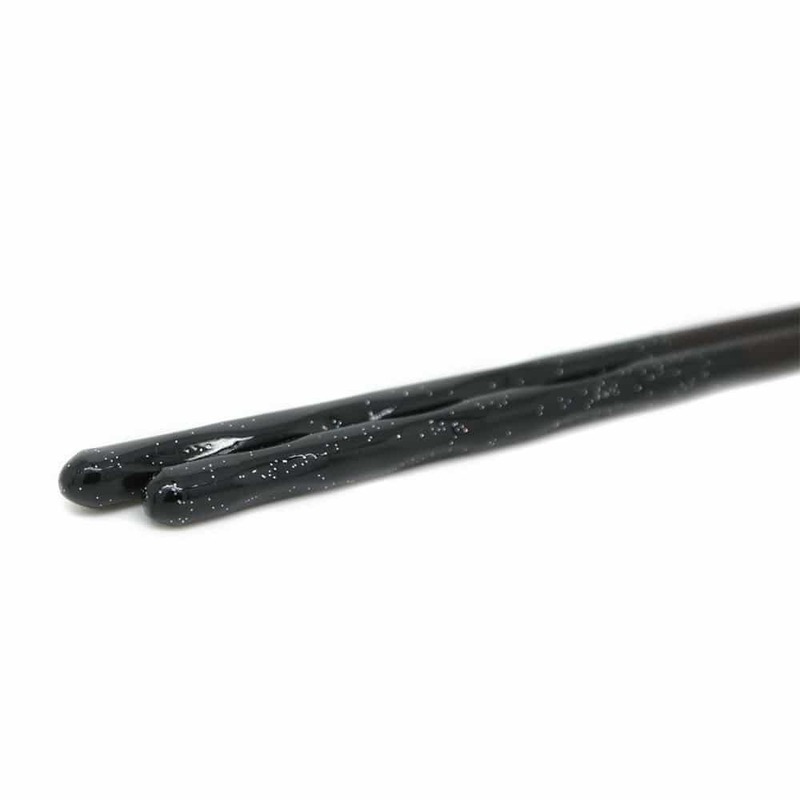 Made from durable, eco-friendly materials. 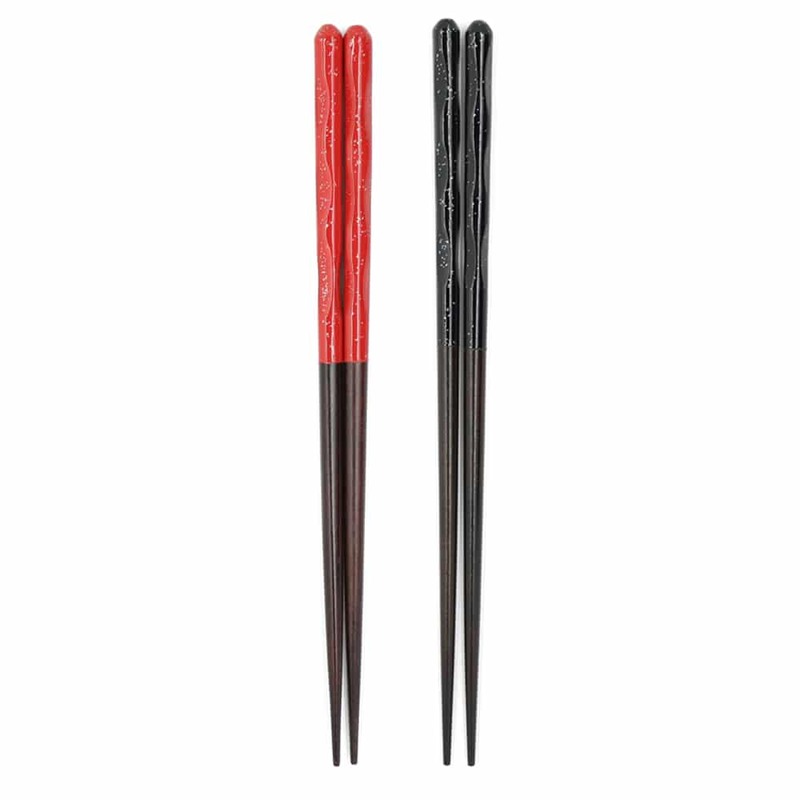 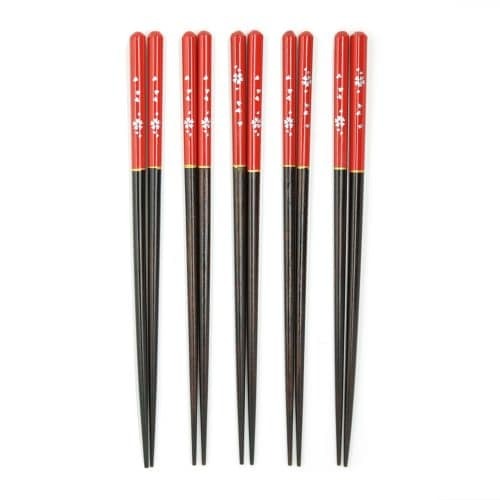 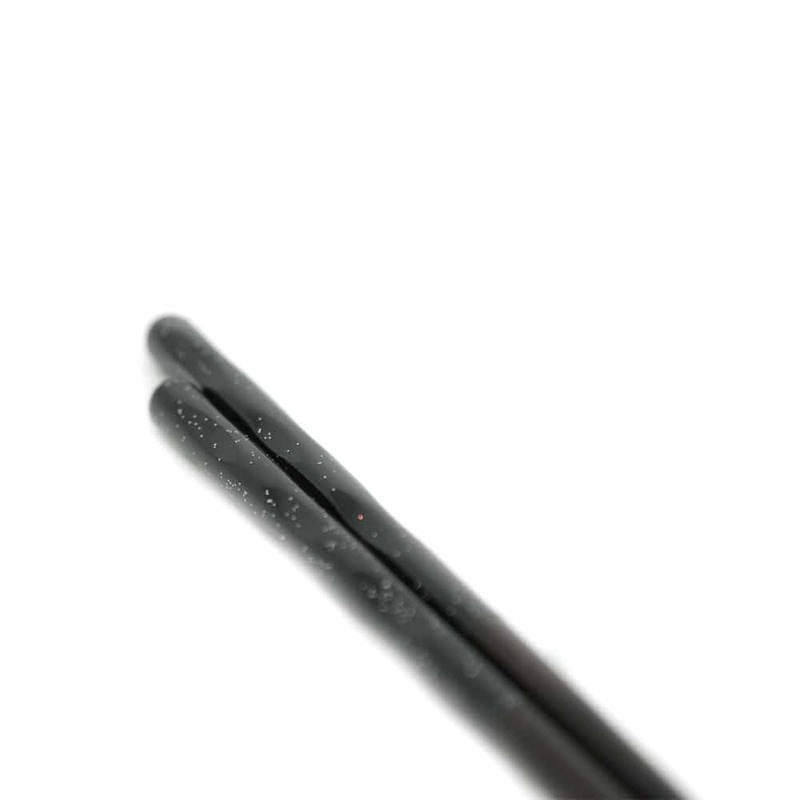 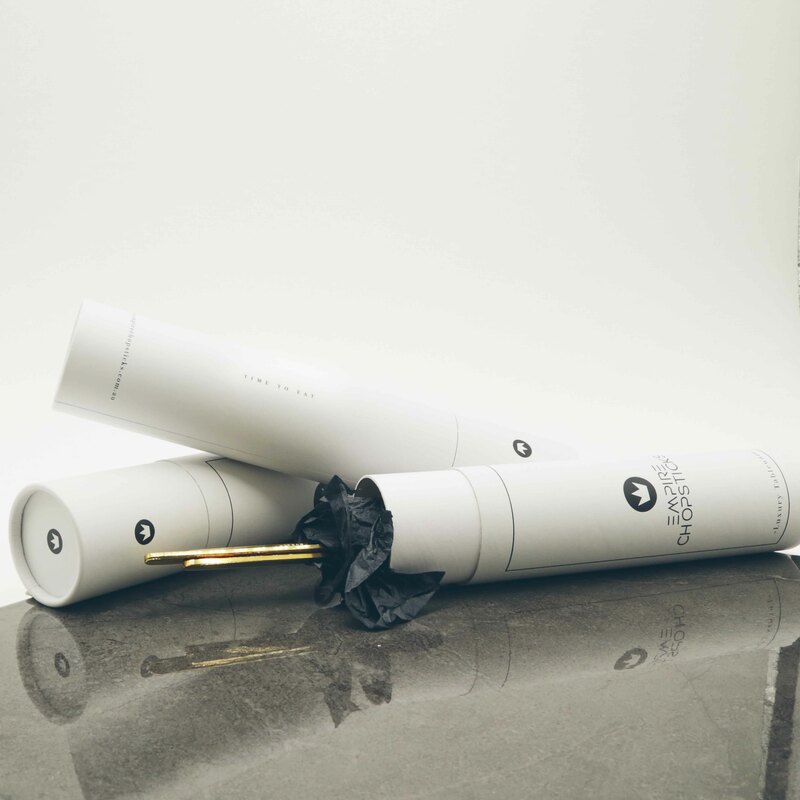 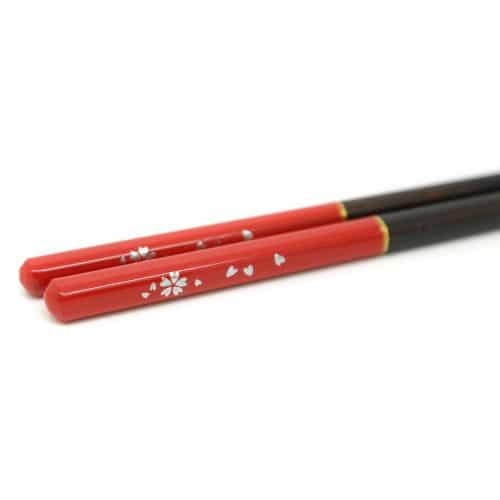 • Package comes with 2 pairs of chopsticks, one with a glossed back handle and the other with red handle.